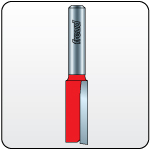 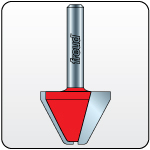 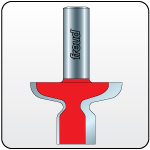 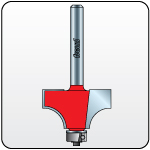 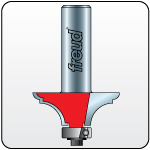 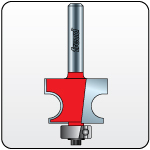 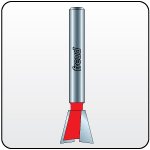 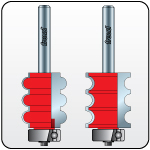 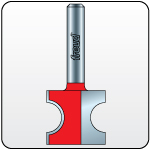 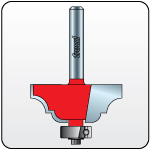 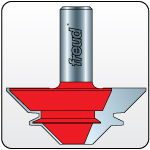 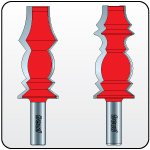 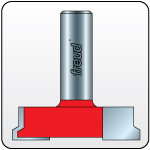 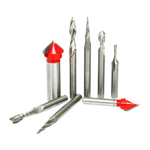 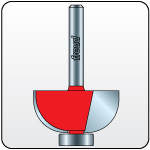 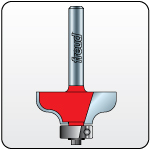 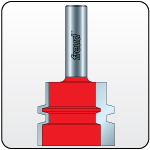 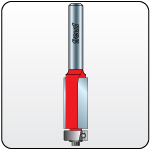 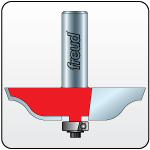 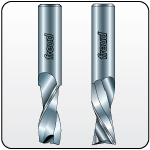 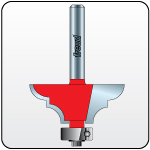 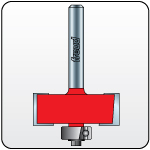 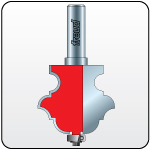 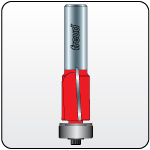 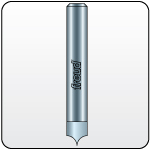 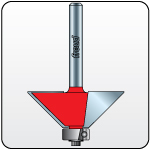 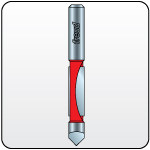 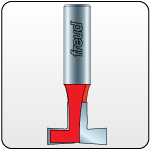 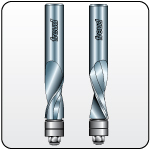 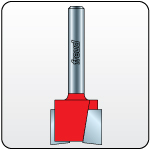 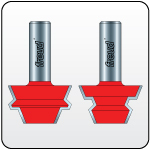 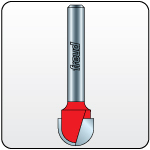 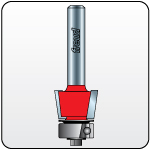 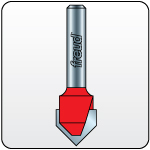 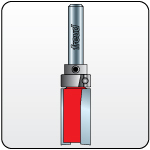 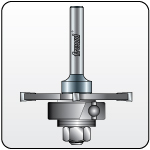 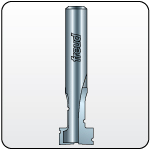 Freud router bits feature Freud made TiCo™ Hi-Density Carbide for maximum cutting life. 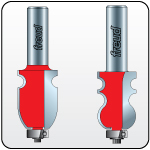 Freud bits are individually balanced, giving a cut above the rest. 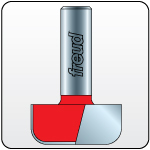 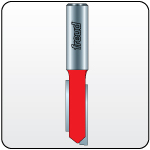 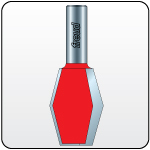 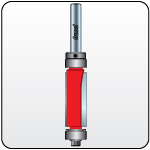 So when you’re looking for a serious router bit, look for the Freud red.